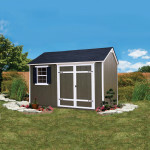 This trendy shed would make the perfect workshop, hobby room or yoga studio. Plenty of built-in functionality and visual appeal for any backyard. Includes a storage loft and shelf. 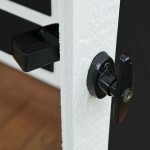 Heavy-duty locking t-handle provides maximum security of the items inside. 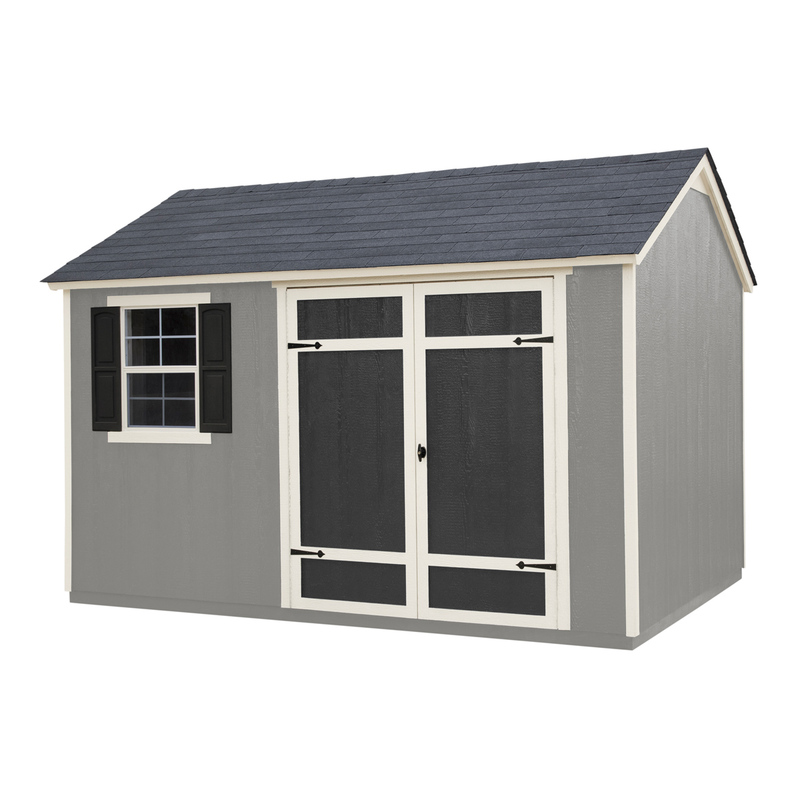 Designed in an elegant ranch style, this state-of-the-art 12’x8’ shed gives you ample space to store lawn mowers, tractors, ladders, and other large equipment. 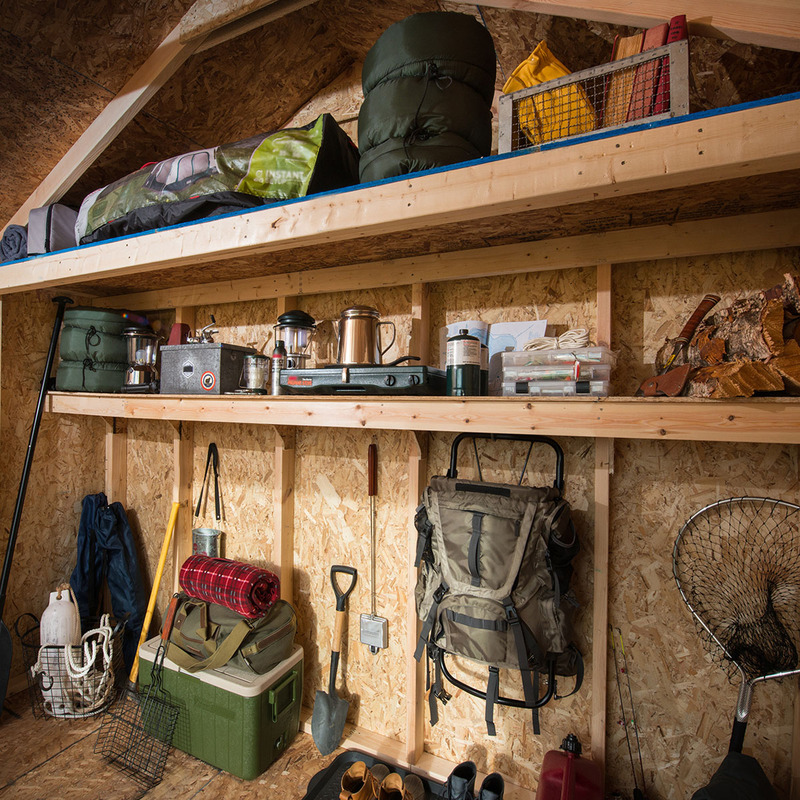 The Glen Arbor includes a deep storage loft and shelf to help keep everything organized so you will never be slowed down. With 6’4" side walls, you have all the height you need for racks of long-handled garden rakes, shovels, and trimmers, or shelving for all your important tools. 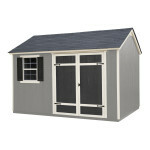 Thanks to the included shelf and storage loft, this exceptional 12'x8 shed gives you plenty of space to spread out. 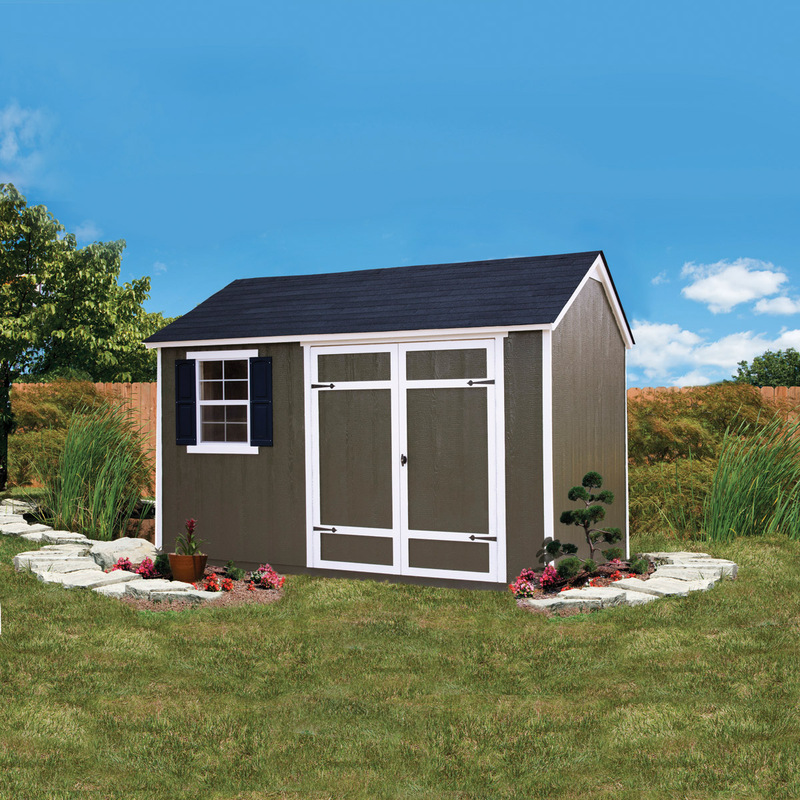 You’ll find your shed serves as terrific storage to keep all your pool supplies, basketballs, hockey sticks, and piles of cleats organized; the ideal bicycle garage for all the family trikes, bikes, Burley Lites, and helmets; or as a world-class, classic wood shed. 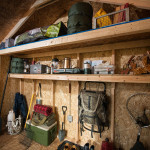 In fact, the Glen Arbor gives you so much space – you can combine your shed so that it fits all your family’s unique storage needs; accommodating everything from bikes to rakes, pool nets to wheel barrows. If you’re looking for a work space, your search ends here. Work-at-home professionals love the spacious design, and the ability to easily customize the Glen Arbor with extra windows, skylights, and flowerboxes – making an idyllic spot for writers, designers, musicians, or business professionals. The Glen Arbor also makes a picture-perfect yoga studio, an all-important den, or mom and dad’s shared study space - the ideal backyard destination for recharging, set apart from the topsy-turvy demands and activity of your house and family. Whatever your requirements – you can quickly escape to your Glen Arbor shed – a home away from home that’s there for you just when you need it most. Common Size (w x d x h) 8' x 12' x 8'-8"
Actual Interior Dimensions (w x d) 96" x 144"
Actual Floor size 96" x 144"
Window Fully operable with screen and lock. 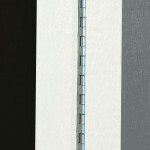 Size: 22"x30"
Install lead time is within 2-3 weeks. Painting is not included with purchase. We advise to paint the exterior of our wooden sheds with a quality latex paint and caulk all critical joints. 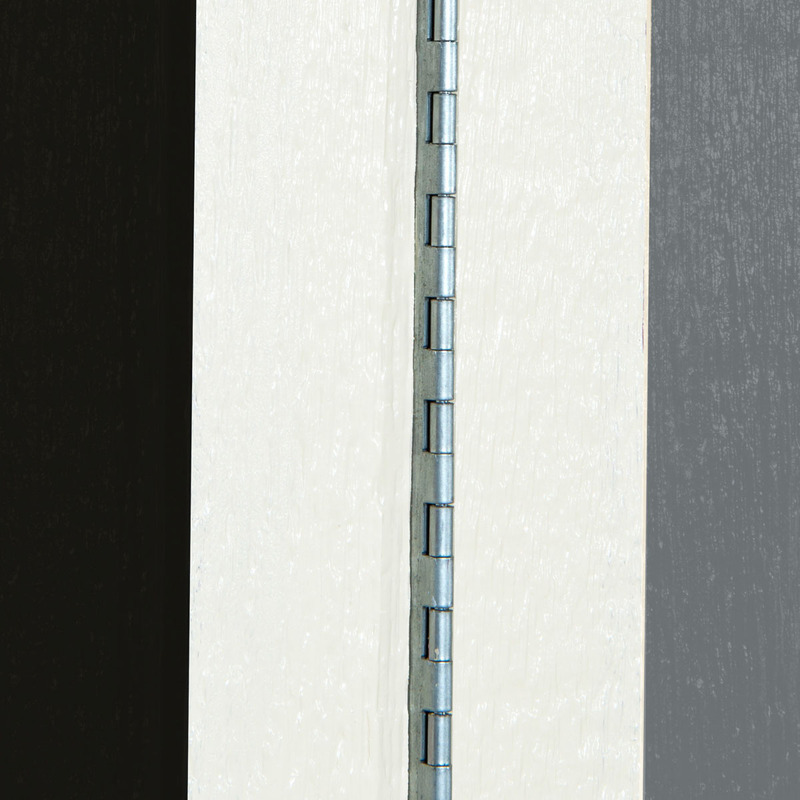 Our warranty requires that all exposed surfaces need to be painted within 30 days after installation.